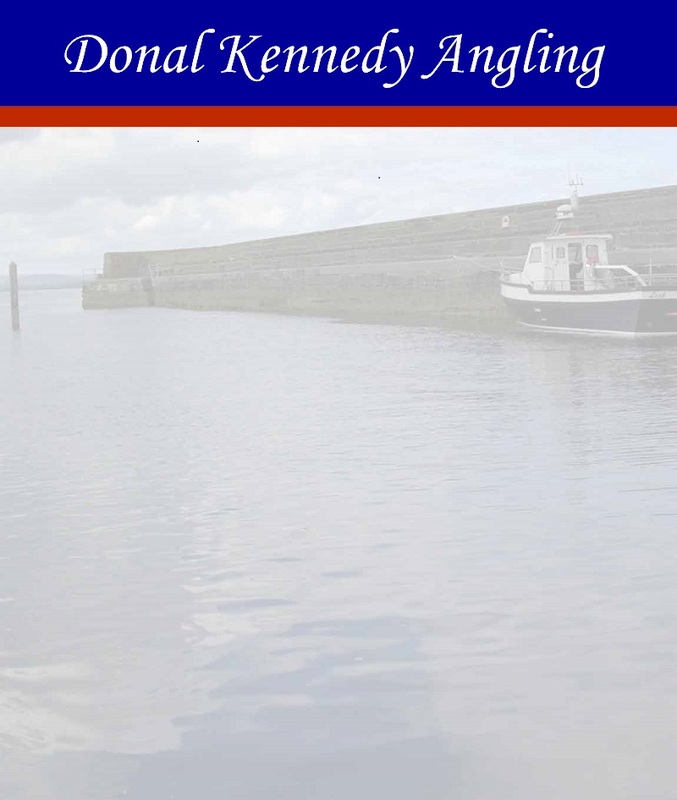 D Kennedy Angling is a family run Angling Charter Business operating out of Enniscrone, Co. Sligo and Killala, Co. Mayo. Trips on the mv Leah offer a fantastic fishing experience, from a full day's shark fishing to a short mackerel fishing trip. As well as catering for the serious angler we offer a range of other services including family trips, pleasure trips and dolphin watching... there is something for everyone. To see the Boat, the location and experience had by guests on the mv Leah please access the rest of the site using the links above.